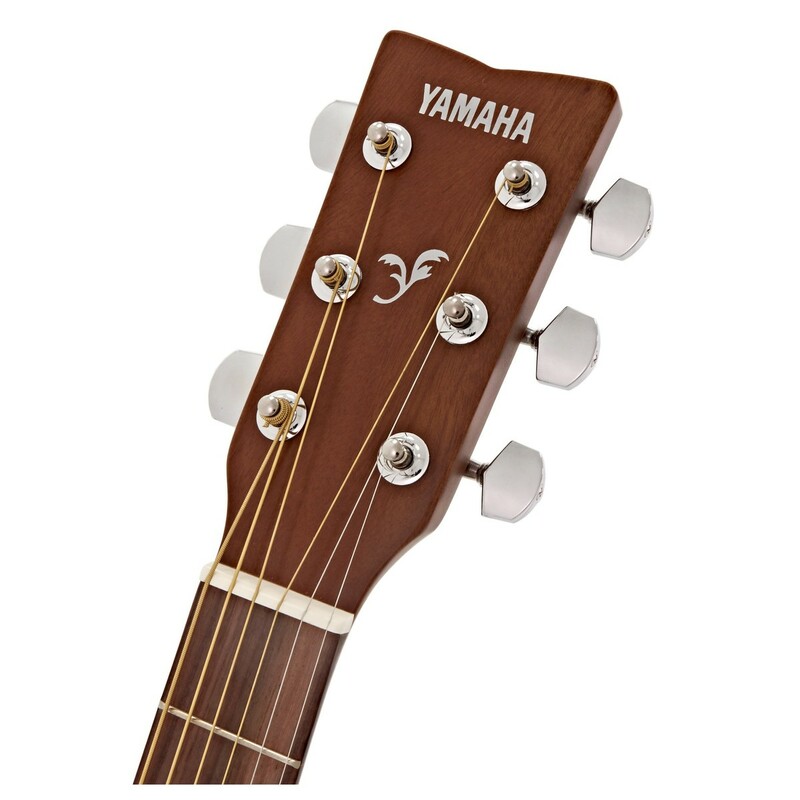 The F Series is based on Yamaha's FG Series guitars and delivers outstanding durability and excellent low-cost performance. Yamaha's legendary quality control ensures that the guitar is setup to the same specifications as their professional models, ensuring an outstanding playing experience. 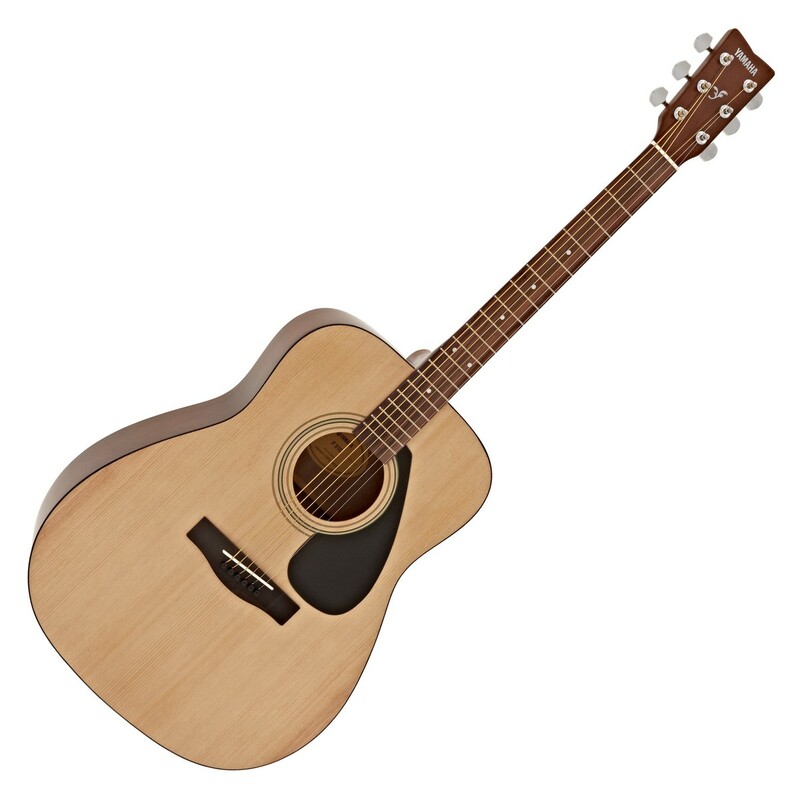 If you're looking for an amazing affordable guitar, the F310 is the one for you. 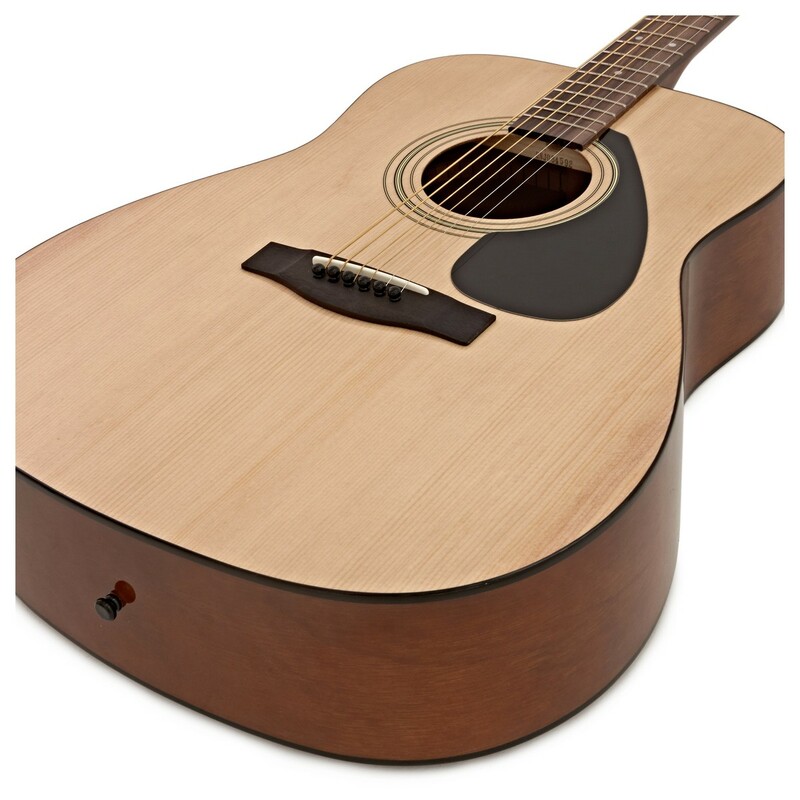 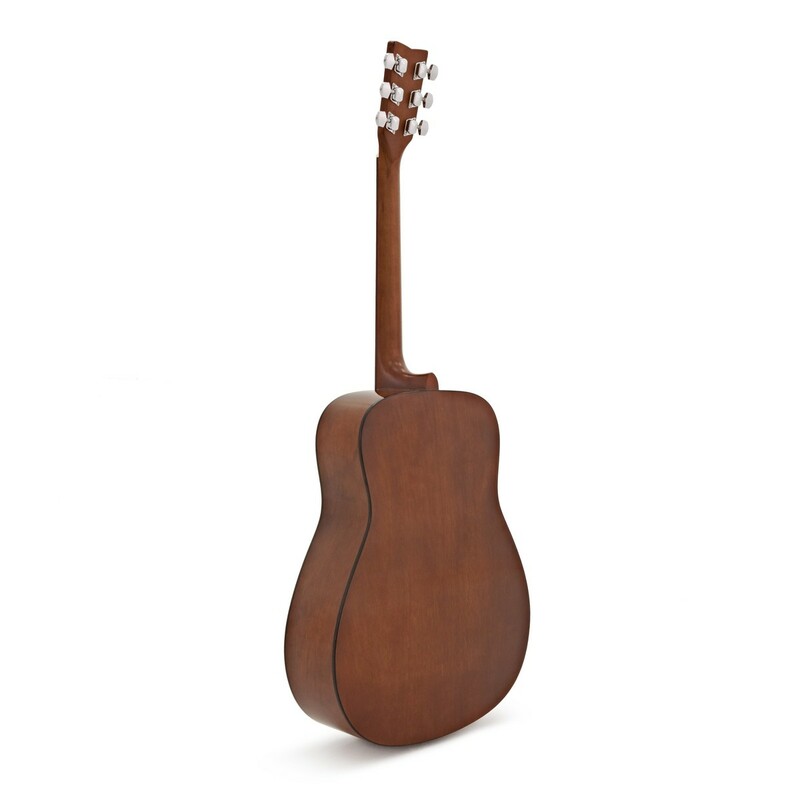 A hugely popular choice for guitar tops, Spruce produces an exceptional all-round tone that's sweet and smooth enough for many styles of music. 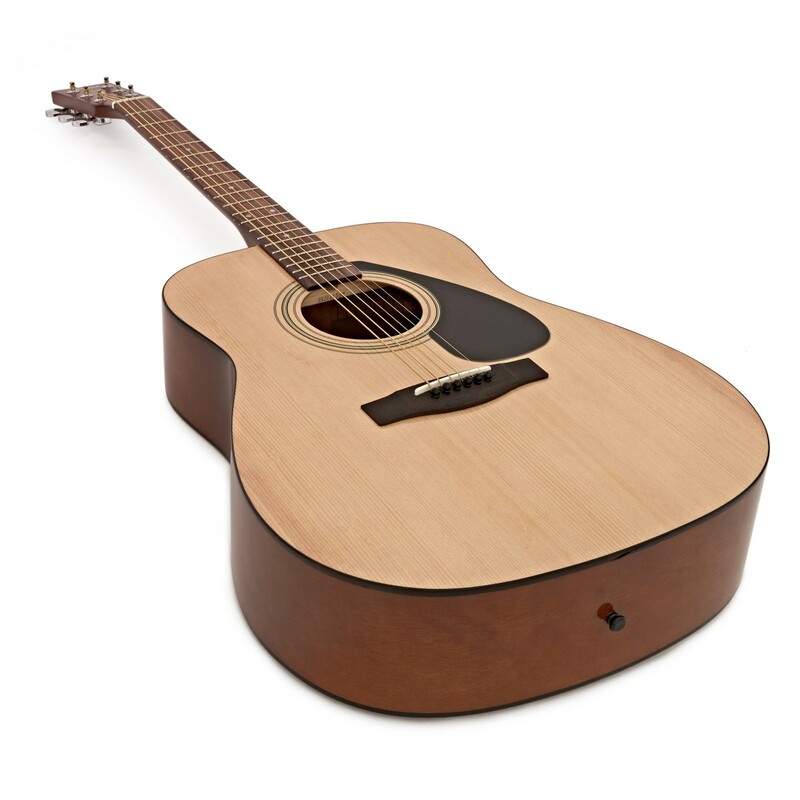 It also offers enough projection and volume to carry a tune to larger audiences.